Are you a contributing Mcnay member or higher? Members at the Contributing level or above ($275+) have the opportunity to join Affiliate Groups. 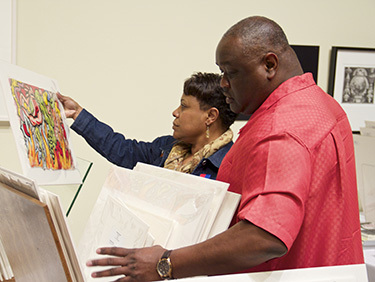 Get closer to art that you are passionate about by joining a McNay Affiliate Group. 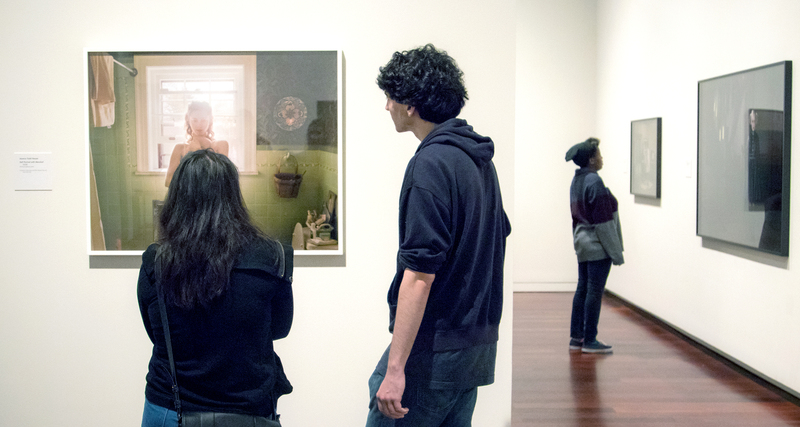 McNay Members at the Contributing level or above ($275+) have the opportunity to join Affiliate Groups. For an additional fee of $250 you can experience amazing benefits, participate in expanding the McNay collection, and foster relationships with McNay curators and other art enthusiasts. McNay Affiliate Group fees go entirely towards the acquisition of art that you help choose. For more information, call 210.805.1756 or email membership@mcnayart.org. If you’d like to learn more than a thing or two about prints and drawings, the McNay Print Club has spent more than 50 years doing just that.